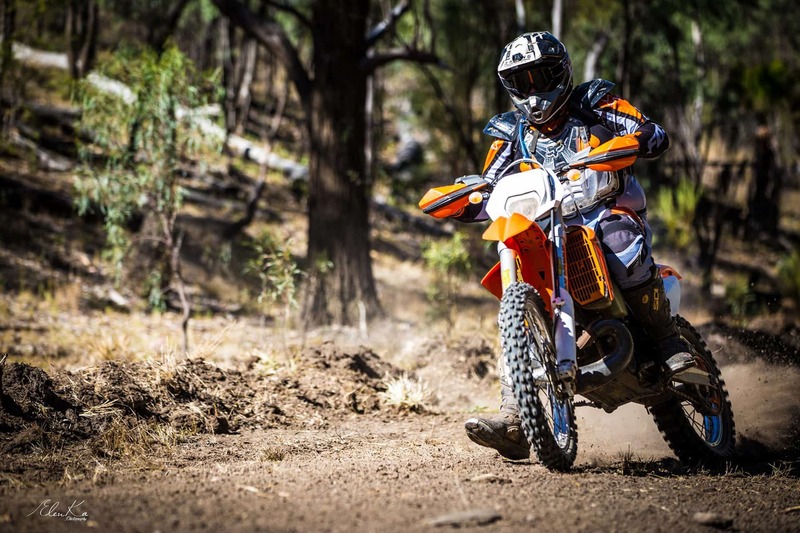 More than 600 competitors and 1,200 spectators gather on a pile of dirt each year for the thrash it or crash it but keep it coming competition – the Theodore Trail Ride. A fundraiser for Theodore State School, the event is now in its 9th year and it just keeps on getting bigger. With a family focus, riders as young as 4-years old come to try their skills on the hills. A post-challenge obstacle course adds hilarity as riders try their luck flying over logs, rolling barrels and a water course, the antics considered a good laugh at the riders’ expense. Then it’s movie time, the best part of the day, when everyone can sit back and re-live the action all over again with home movies of their heroic acts. The Student Council and teachers run a food stall with real barista coffee and the onsite catering is run by community groups. Held at Gyranda Station, you’ll need to check the facebook page for updates on the venue.